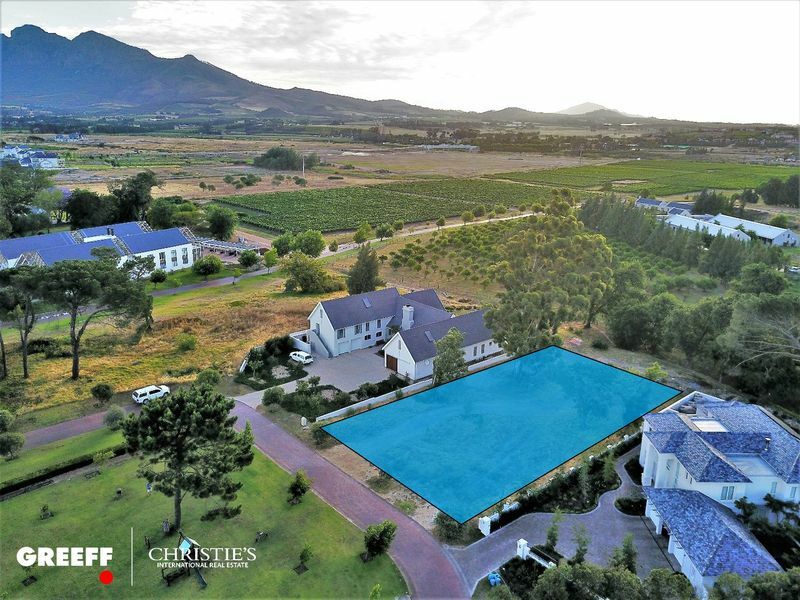 Level plot, come build your dream home in this stunning secure location nestled at the end of cul de sac. Ideal for equestrians. 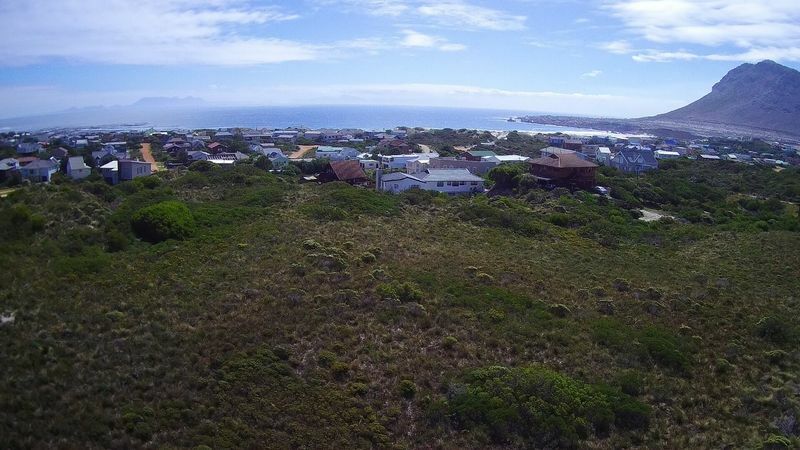 Located in Zwaanswyk, a secure, electrified, fenced exclusive residential area. 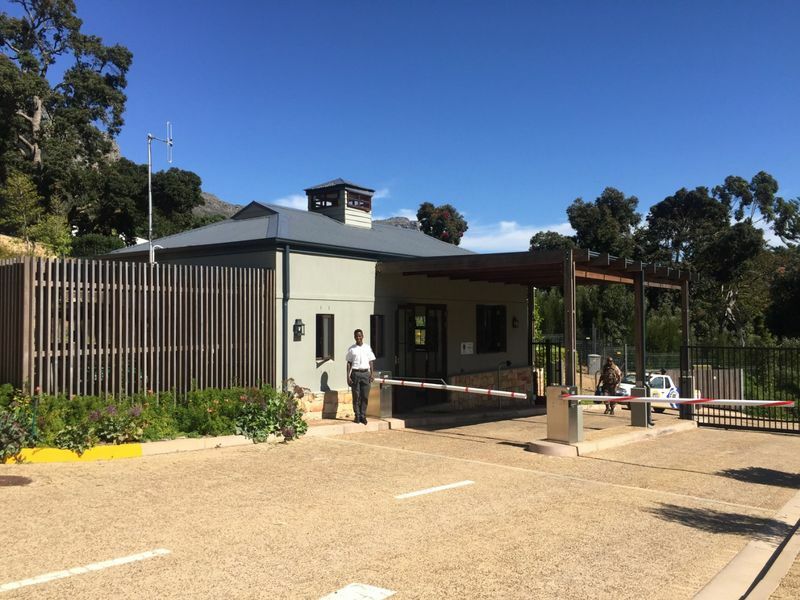 Private entrance within security residential area. 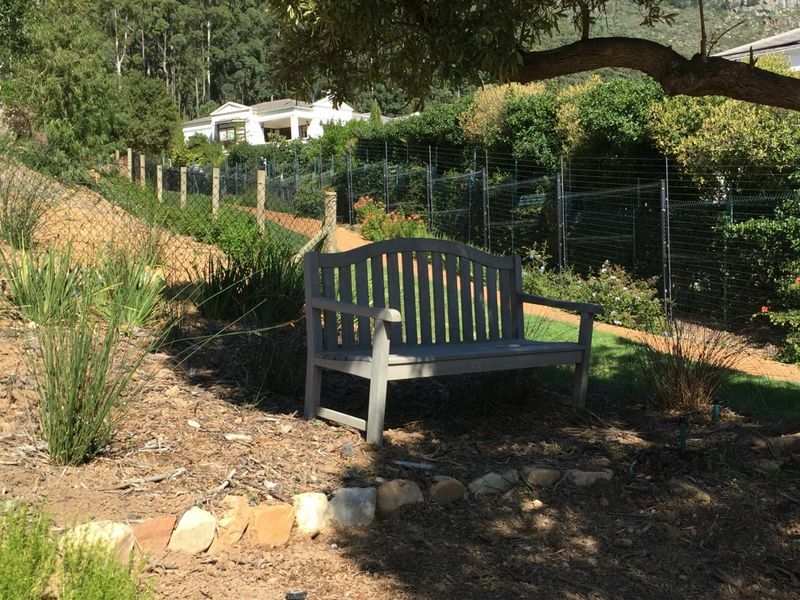 Close to Reddam House and Constantia Village shopping centres. 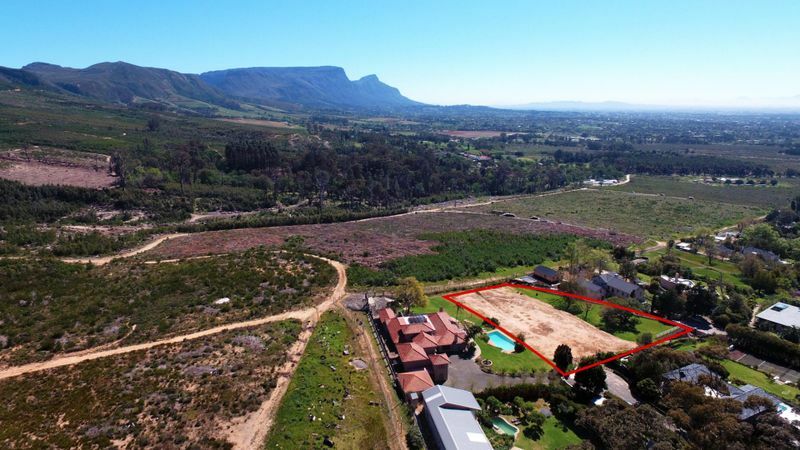 Comprising 496 (15932 sq m), 1761 (approx 1600 sq m) and 1762 (approx 200 sq m). 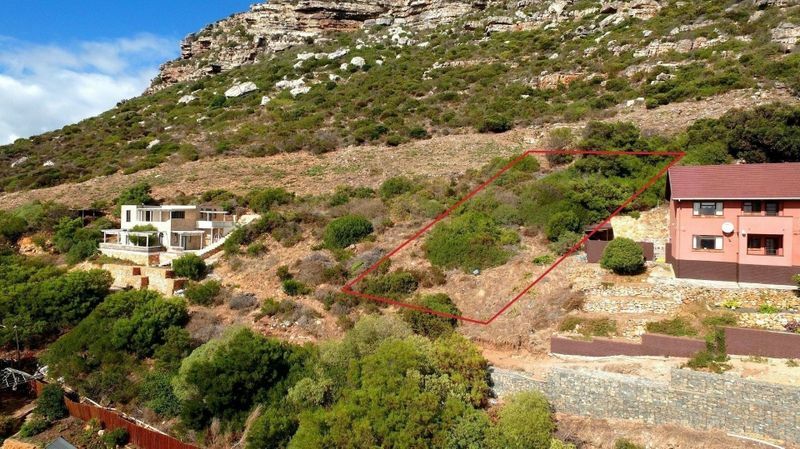 Situated on the side of the hill overlooking the quaint fishing village of Kalk Bay, is a spectacular north-facing Erf providing you with the rare opportunity to build your dream home in one of the most sought-after pockets of Kalk Bay. 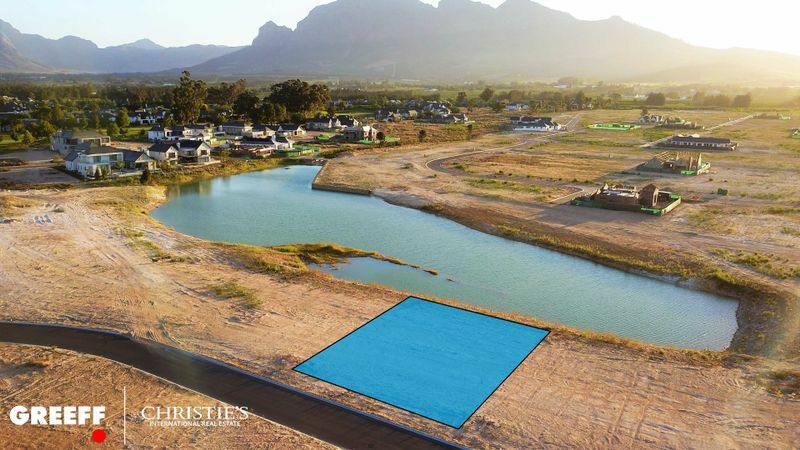 Beautiful and majestically positioned plot in the new exclusive La Vue II development, Val de Vie Estate. This stand is waiting for it's architecturally designed masterpiece, right on the water.